Taking a bus to the beach on July 4? You might want to check its schedule. To help you plan your Fourth of July, we put together a guide of openings and closings on the federal holiday. Public Transportation: The Orange County Transportation Authority and Metrolink will run on a normal Sunday schedule. Government Offices: Government offices will be closed. Mail Delivery: Post offices will be closed and regular mail will not be delivered. Financial Institutions: Most banks will be closed. The New York Stock Exchange and Nasdaq will be closed. Stores: Most commercial businesses and malls will be open. Some will have different hours than normal. 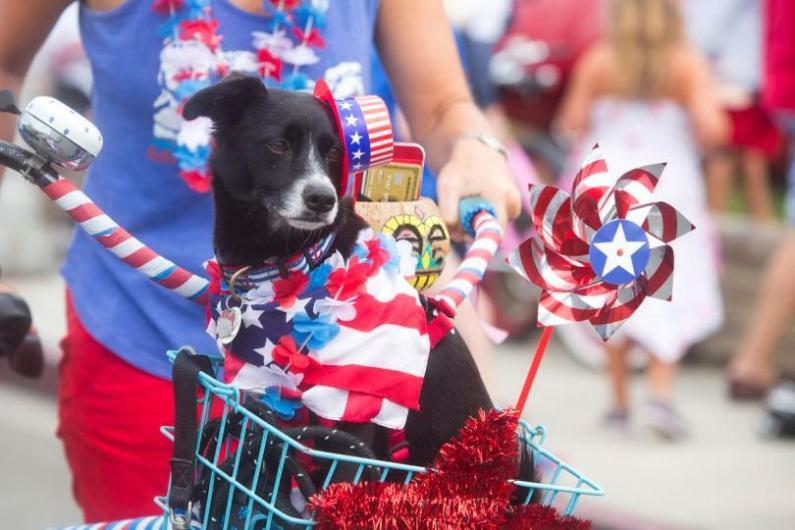 Libraries: Orange County Libraries will be closed on July 4. Please contact SoCal Life Realtors for all your real estate needs and have a safe and Happy 4th of July holiday!